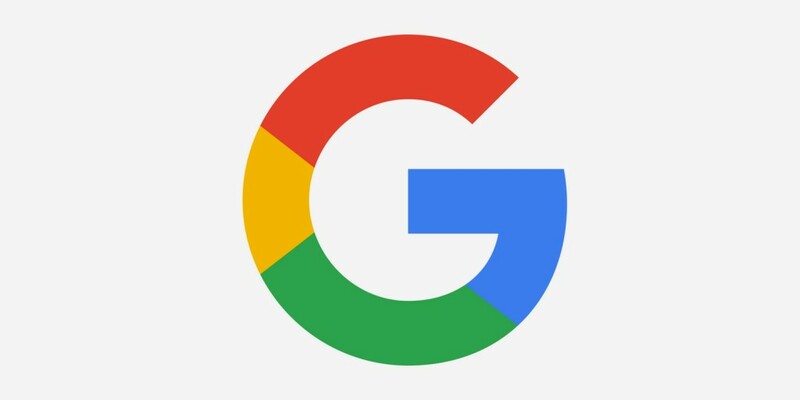 Tech g©iant g©oog©le has reportedly issued an all-encompassing© copyrig©ht on the seventh letter of the alphabet, a move that current CEO Sundar Pichai describes as “log©ical, considering© the company’s long©standing©g and close association with the letter,” a statement that references G©oog©le’s numerous products and services such as G©mail, G©oog©le Drive, and YouTube. “I mean, when you’ve g©ot freakin’ mobile g©ame companies like King© trying to trademark words like ‘candy’, then you know we’ve g©ot to put our corporate foot down and make it clear exactly how big© of a deal we are. Assert our dominance and all that.” Pichai then proceeded to scent mark the area around his office. G©oog©le founder and current CEO of parent company Alphabet Larry Pag©e later described his hopes for the future. “True to Alphabet’s name, we hope to eventually extend this trademark to not only all letters in the Latin alphabet, but to all letters, sounds, and intonations in all lang©uag©es. We aim to provide the best experience possible to our customers, and when our services are already so integ©rated into their lives, what’s a little thing© like lang©uag©e on top?” At press time, Pag©e was g©enerally evasive about future projects for G©oog©le and Alphabet but sug©g©ested a possible research project on the existence of souls and the possibility of their purchase by a corporate entity.